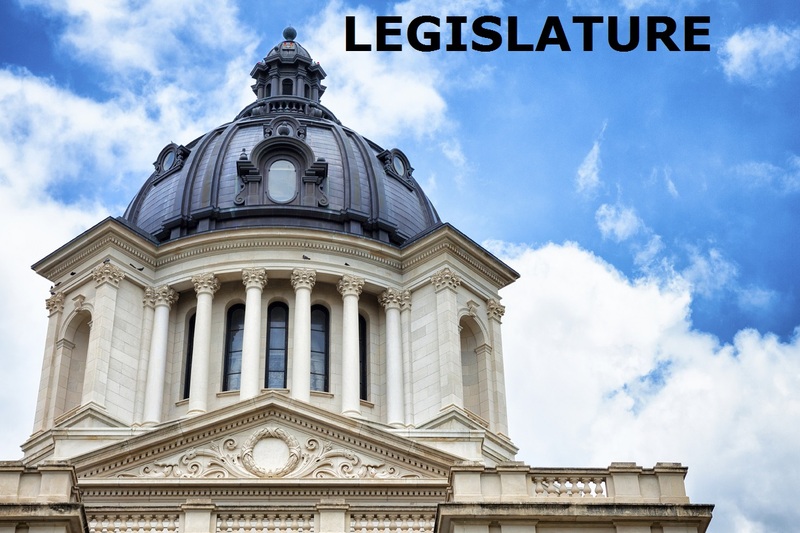 PIERRE, S.D.-- A South Dakota Senate panel has approved a measure that would ask voters to legalize sports betting in historic Deadwood. The push came after the U.S. Supreme Court cleared the way last year for all states to offer legal sports betting. Deadwood Gaming Association Executive Director Mike Rodman says sports betting would be a marketing oppurtunity to boost the city's less-busy seasons. Revenue Department Deputy Secratary David Wiest opposed the measure, saying regulation costs would exceed revenues generated.